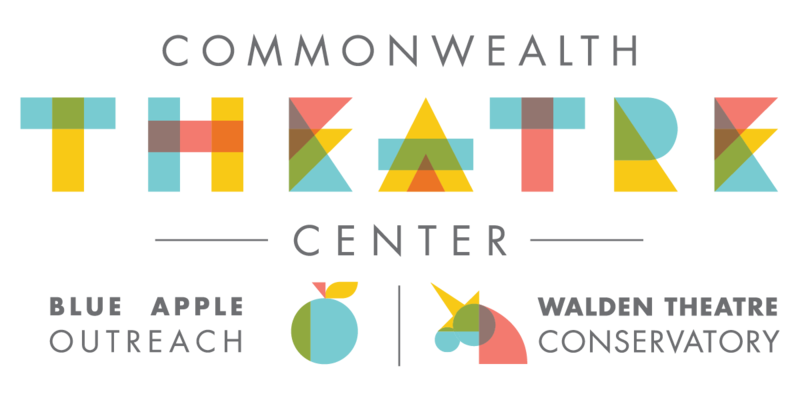 Take a trip through 5 decades of theatre and get a taste of Commonwealth Theatre Center's enormous contribution to 40+ years of excellence in performing arts education and performance in Louisville and beyond. April 26, 2018 ~ 5:30 to 9:00 p.m.
Take a trip through 5 decades of theatre and get a taste of Commonwealth Theatre Center's enormous contribution to 40+ years of excellence in theatre education and performance in Louisville and beyond. Performances will feature special short pieces by accomplished Walden Theatre Conservatory alumni including CTC Artistic Director Charlie Sextonplus Donald Kimmel, Maggie Mudd, Lethia Nall, Emily Albrink, John Austin Clark, Neill Robertson, and Becca Willenbrink. Dress for the decade of your teen years (contest alert! ), buy into a balloon pop (they’re all winners! ), shake things up to the music that never stopped moving you, and eat/drink your way through a finely crafted night of ACTING UP! Announcing two great musical acts for the party! Carly Johnson is a widely talented jazz singer who dips into soul and rock, recently inked a record contract, AND has a Heart tribute band (and she's also one of our alumni!). Then we'll launch into Wax Factory, with an energetic cover repertoire ranging from Kool and the Gang to Madonna to No Doubt to Bruno Mars. Two drinks are included with each ticket purchase. Feast BBQ, Mayan Café, Wiltshire Pantry, Sweets by Millie, and more. Can't make it for the fun? Donations on our crowdfunding page support financial aid that puts CTC's world-class programs within reach of more families! Click here to give. Commonwealth Theatre Center is a 501(c)(3) nonprofit organization and is working with a team of NeXt program ambassadors from Fund for the Arts for this new fundraising event to support financial aid for children who cannot afford arts education programming on their own. No refunds will be made for ticket purchases. If you have purchased tickets and cannot attend the event, please contact us and we will make arrangements to convert your purchase into a donation.